Sneak PEEK of my new Love,Monika Photography Website! My new website is coming together quickly and I cannot wait to put it out into the world! 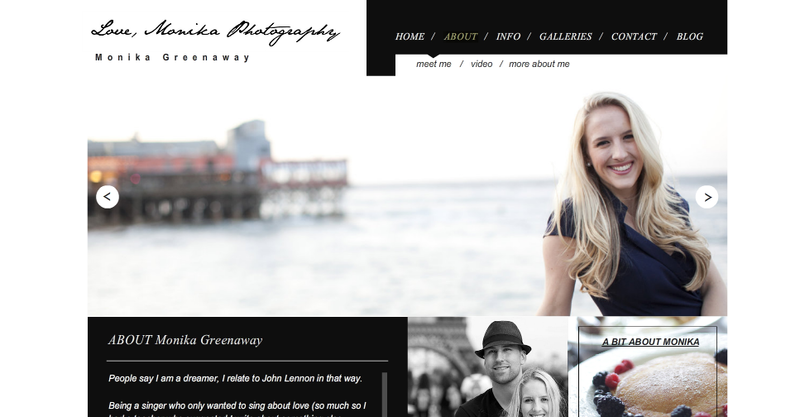 Here is a sneak peek of one of the pages of the new Love,Monika Photography site. Ooo, it’s looking good!! :) Excited to see it!